The Ukrainian Revolution of 2014 was an event of significant political consequences, among them the following unrest in Eastern Ukraine and the annexation of Crimea. 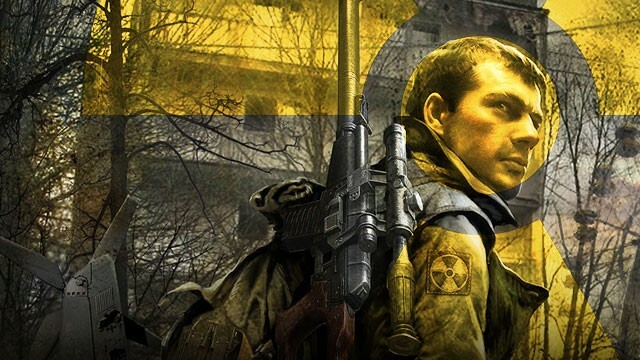 Among the many people and organizations affected were the Ukrainian video game developers. They witnessed the revolution, often participated in it, and later, long after the dust had settled in Kiev, had to face the new economic realities – lost business contracts, lack of investors’ trust, and various other impediments. And yet they kept on working. There’s something unique about the nuclear post-apocalypse games made by developers from Eastern Europe. This might be due to the fact that to them Chernobyl wasn’t some distant, barely noticed disaster – it happened right on their doorstep, and its aftermath became an inspiration for numerous productions. 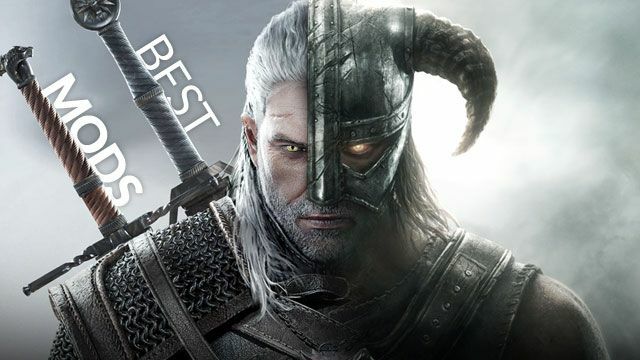 But Western developers, with a few exceptions, are either unsuccessful or uninterested. 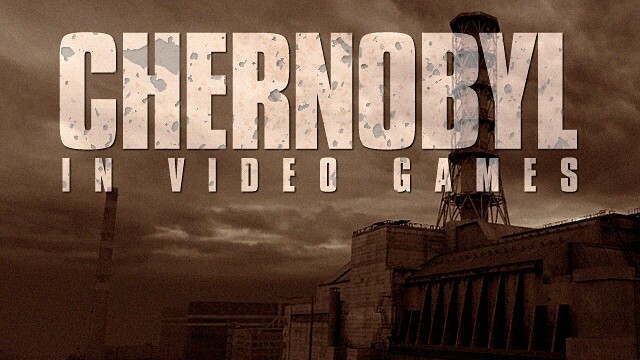 On the 30th anniversary of the Chernobyl accident, let’s see how video games fared with this real-life event.